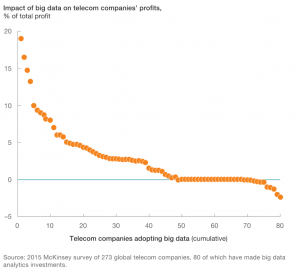 So why are Telcos finding it difficult to leverage the value of Big Data? I’ve got two use cases where Telcos are using Big Data to increase revenues or to protect revenues. O2 & Exterion Media (biggest advertiser in the UK) – recently showcased how O2 is mining data and how Exterion are able to tap into and start targeting adverts based on a group of people and their similar profiles. The premise is that as data is gathered, O2 supply it anonymised (no customer names), they aggregate it based on crowds and start to spot specific trends about customer journeys. This ensures that they are not following the pattern of one person, but the pattern of people and similar trends amongst those people. In essence, this Telco is leveraging data already amassed to understand how people move from through the lifecycle of their day. Interesting as they are getting an understanding of how crowds move and what they are interested in along the way. An East African telco we worked with was using their data to predict and uncover fraudulent use of their networks by a number of criminal organisations. We were able to take the data that they had amassed from their networks and look for patterns of usage to limit the amount of noise that was being created and focus on the outliers that were generating suspicious outbound international calls normally piggy backing on the node. They were able to shut down the nodes that were being targeted and protect their revenues. At the same time, they were able to work with law enforcement agencies to isolate the areas where the fraudulent activity was taking place, thereby, making it easier for the law enforcement agencies to start tracking activities of the criminals. Two very different examples, however, very poignant as I am sure as Telcos collect more and more data they are able to become a lot more sophisticated in their use of it. 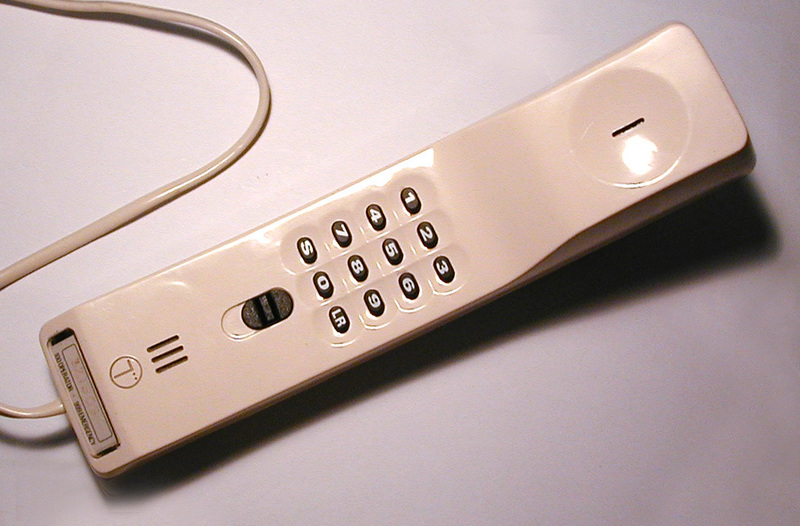 Telcos collect an inordinate amount of data and maybe that’s the issue – where to start! They collect customer, network, Wi-Fi, purchase, app downloads, call data, purchase data, marketing data etc. – so much that can and probably will be used to either help us gain more value from our telco provider in the future or they will leverage the data as shown in the example above of O2. Big data comes with big limitations or does it? Perhaps, the issue Telcos have is how to work within the bounds of very tight Data Protection legislation, not only in their respective countries, but equally around the world where they may have a commercial presence. Well the EU have a number of directives around the use of data from a customer point of view as well as from a security point of view, so adherence is no doubt important for Telcos. I’m not a legal expert, however, I’m just thinking about the fact that I may jump from one area to another on my mobile logging onto a Wi-Fi here or there, using visa pay, going abroad moving from one provider to another etc. How much do they have to ensure that my data with their partners wherever I may travel is secure and within a clearly defined set of legal parameters. Sounds pretty intricate to me. However, I’m not too sure if this is the reason that Telcos aren’t getting into the big data space. Perhaps, it’s just the overwhelm of the amount of data they collect, and their attempt to do something with their data having a limited strategy or the necessary skills internally or in the marketplace. Maybe, they are using data in a siloed view and there isn’t a view from the top-down. Perhaps, the Chief Data Officer is needed more than ever in the Telco space. 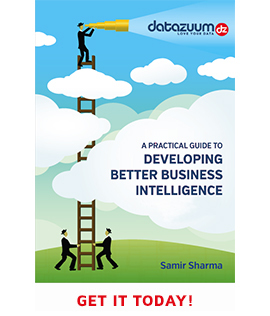 Create the right strategy whether it be top-down or bottom-up, the need for an approach to data and how to use it is greater than ever before. Isolate a specific problem and start with a small use case. Then understand the business objectives, and identify the relevant data that will test the hypotheses. With data it is about looking at the small effort, achieving the big rewards that will provide you with a view as to whether the test has been impactful or not. As they say “rinse and repeat” scale using different data sources with the test and apply approach. The more familiar Telcos become with their data, the more they will become focused with the right strategy on what to do with it or how to leverage it for specific use cases either within or as a service to other industries – as you saw with Exterion Media. Collecting data without any kind of problem to solve will make the data invaluable, don’t just hold onto it and wait for a rainy day! There are nuggets of gold in that data!